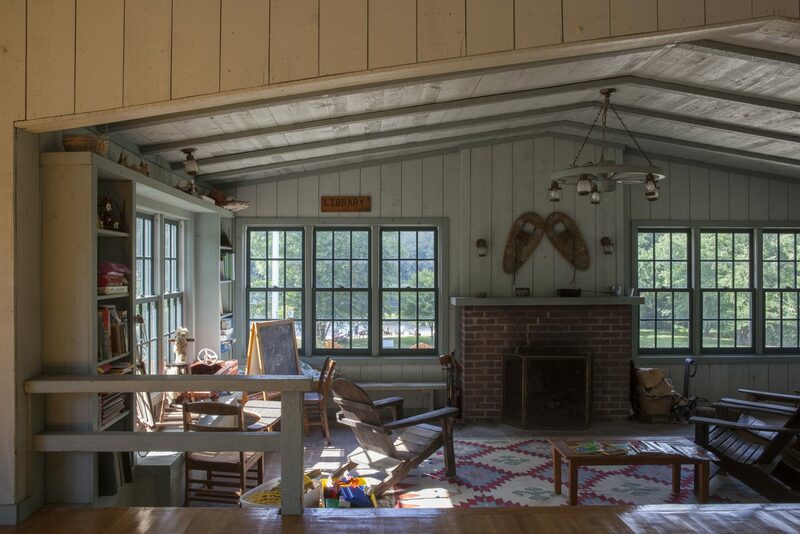 Formerly a boy scout campground, Camp Madron was converted into a second home community, with 50 home sites located within 360 acres. 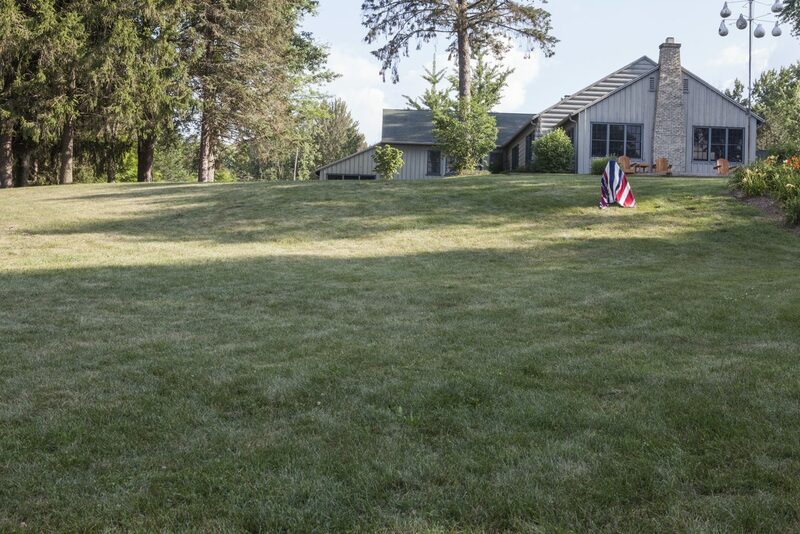 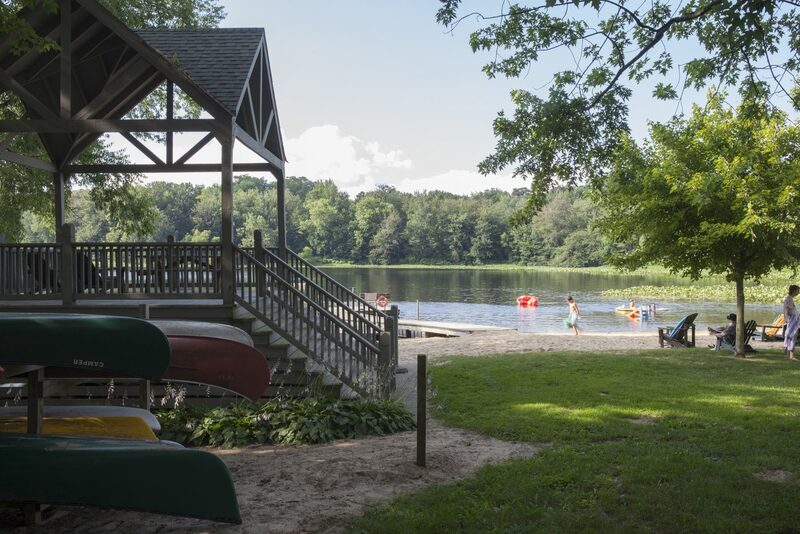 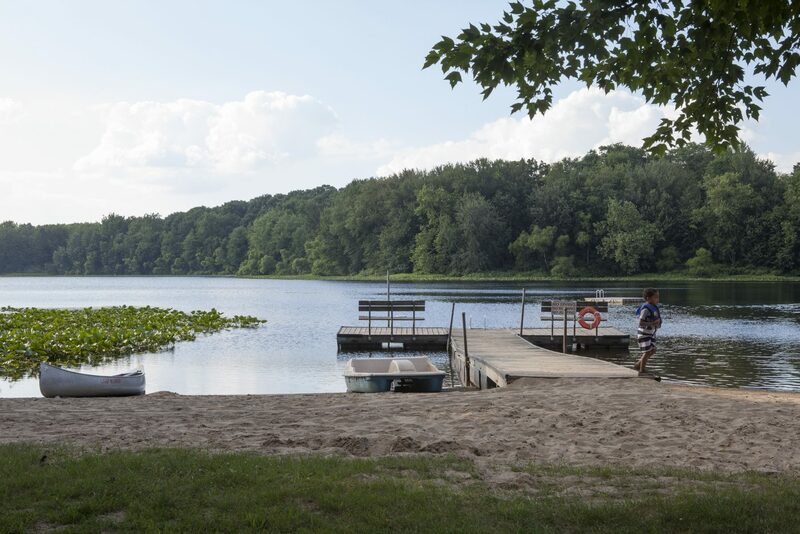 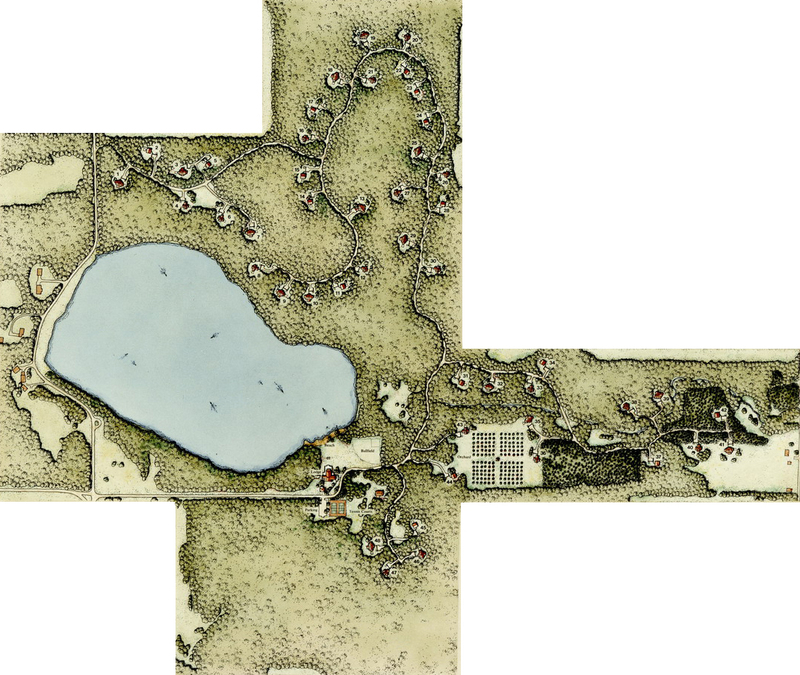 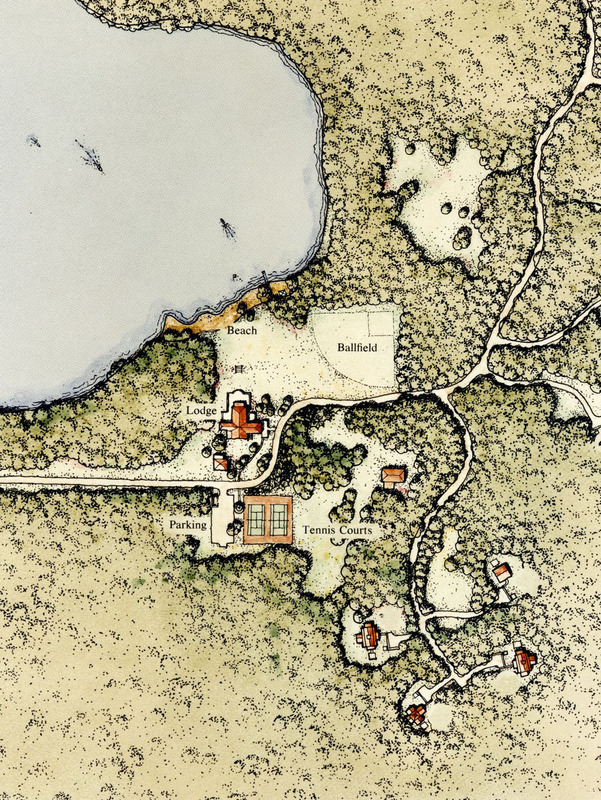 Centered on a 60 acre spring fed lake, the common areas include a lodge, beach area and fruit tree orchards. 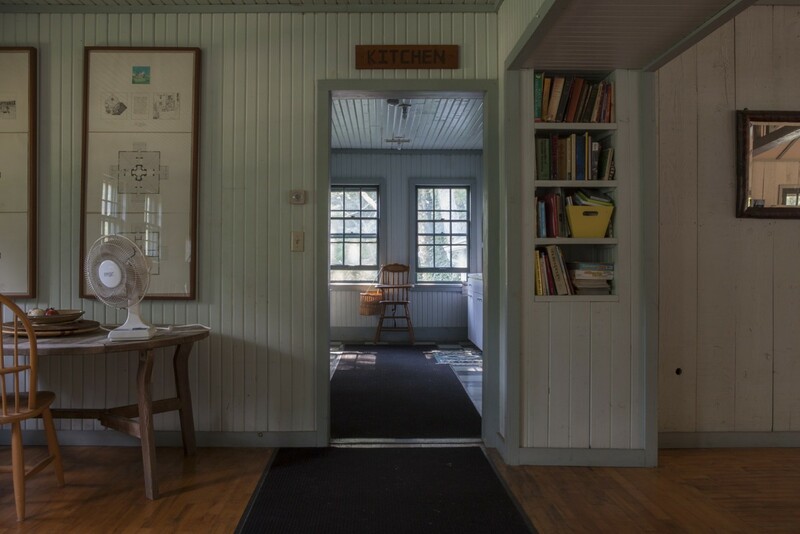 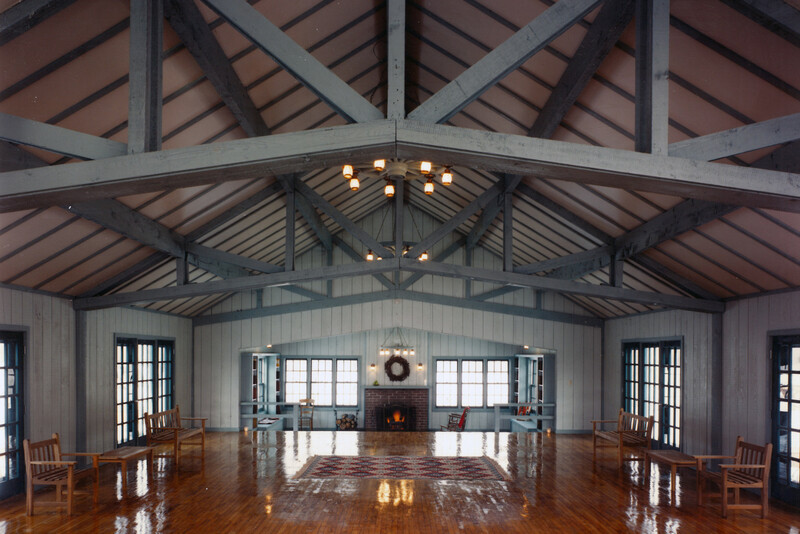 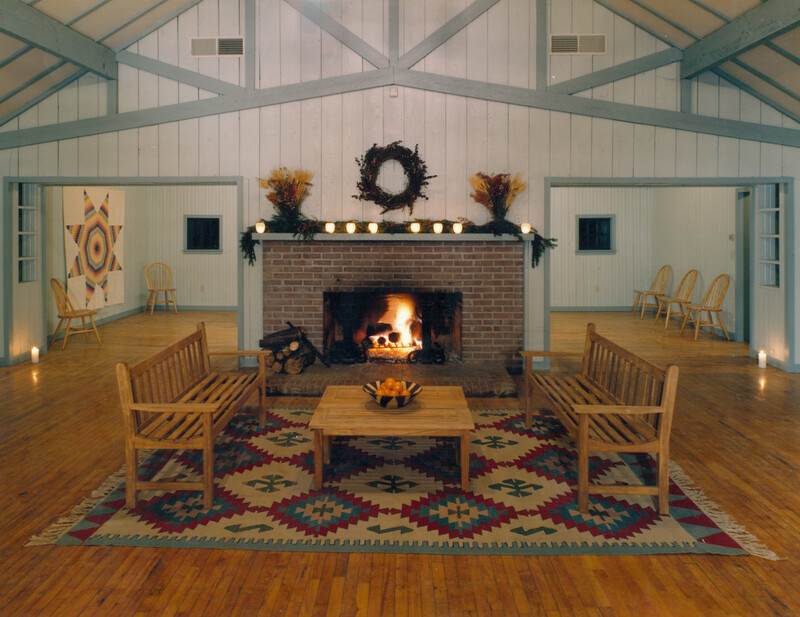 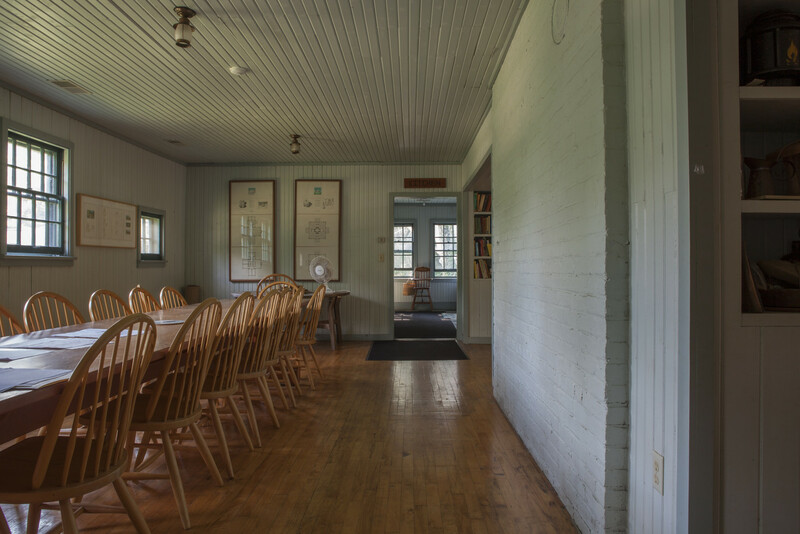 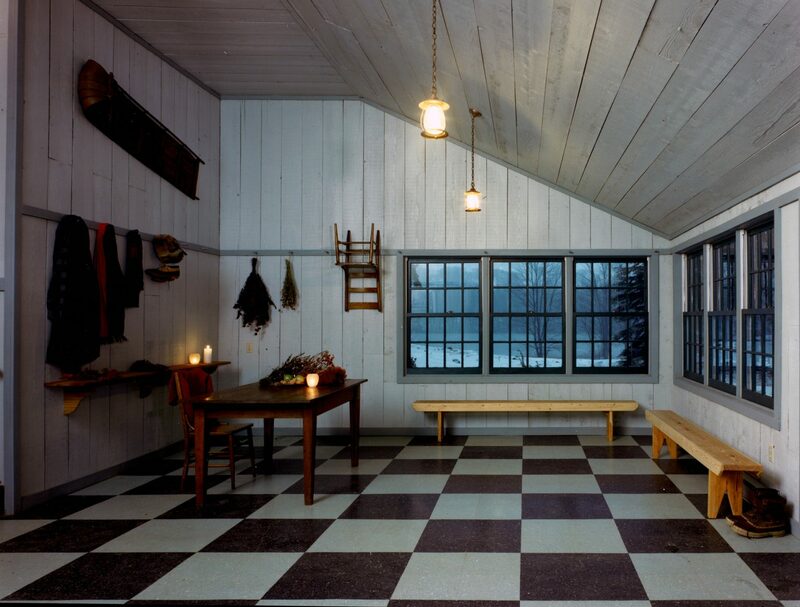 An existing lodge was renovated and outfitted with a community dining area and commercial kitchen. 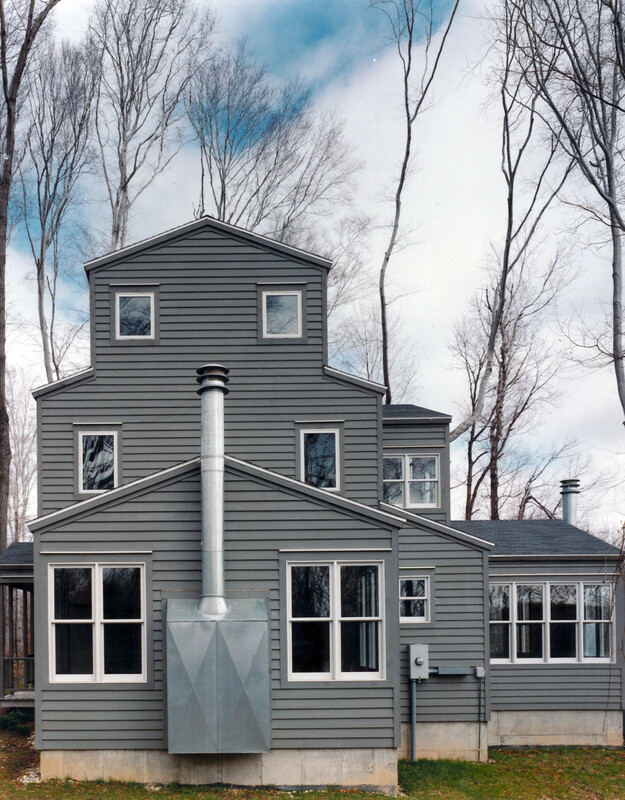 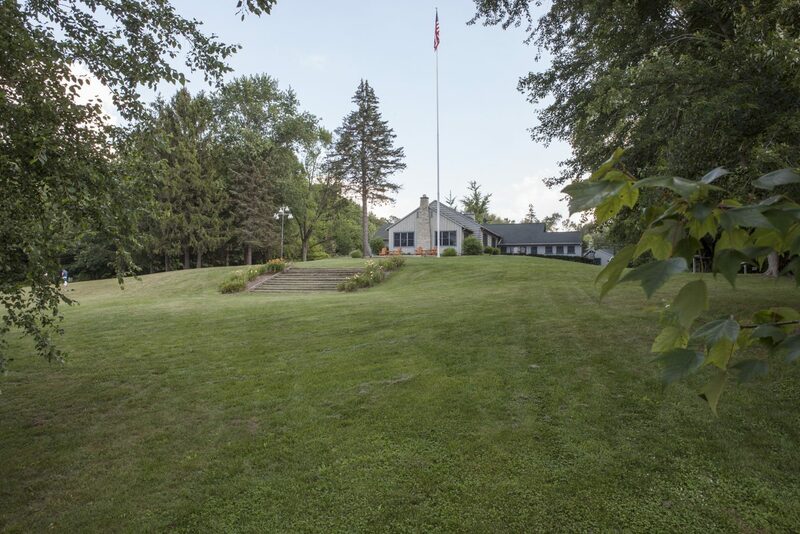 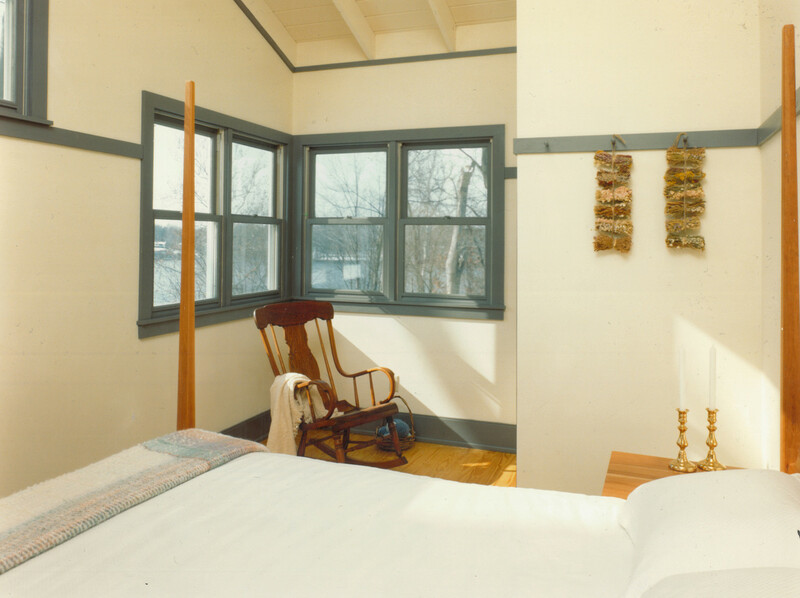 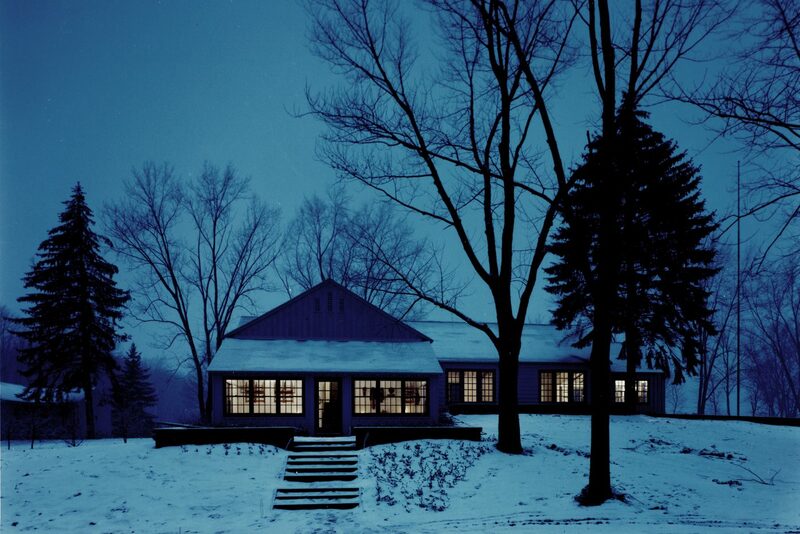 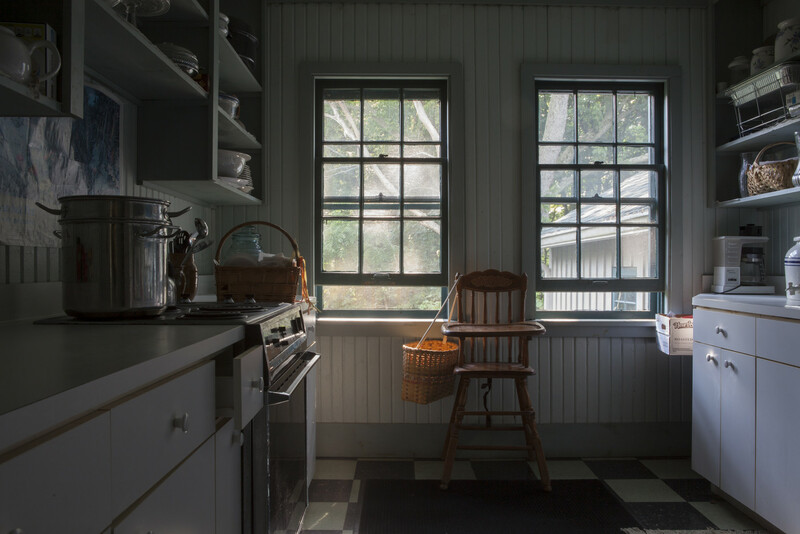 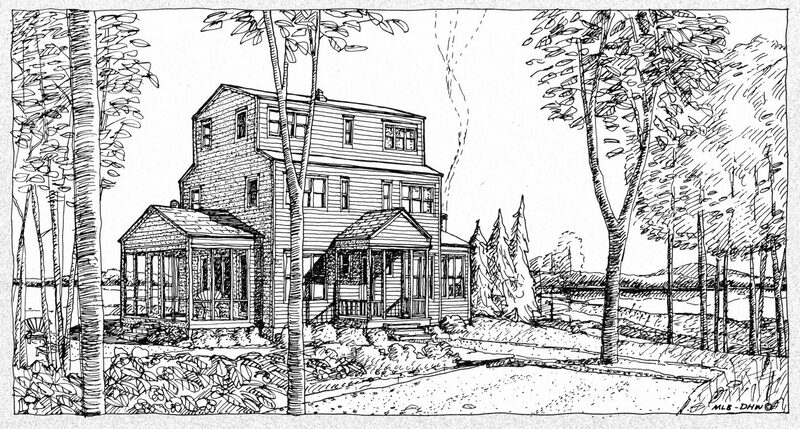 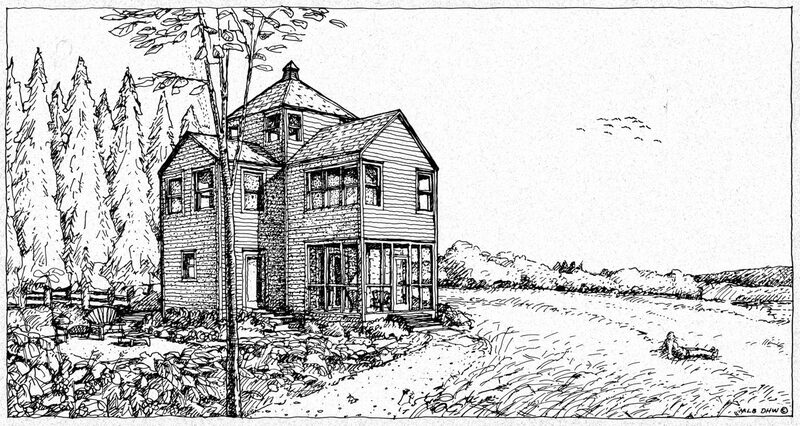 Three prototypical houses, all inspired by Shaker simplicity and discipline, were designed and built on various sites. 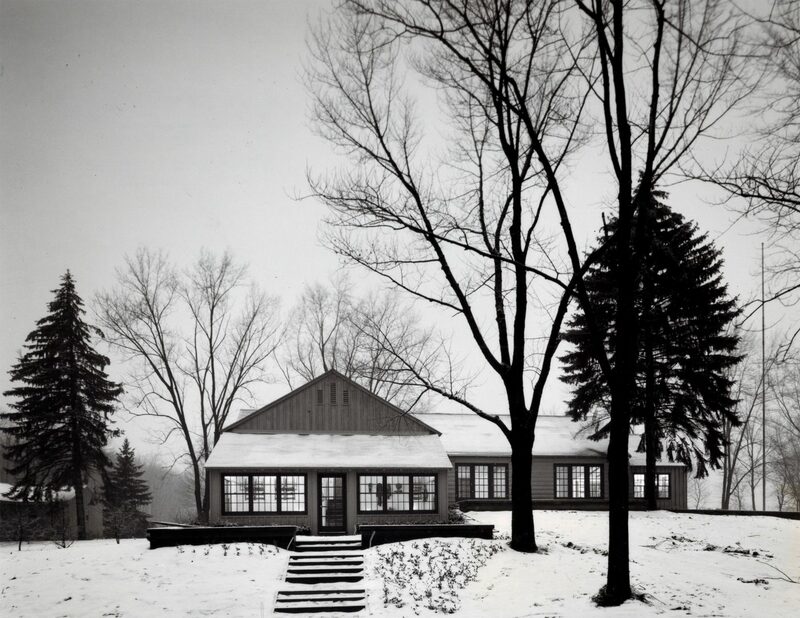 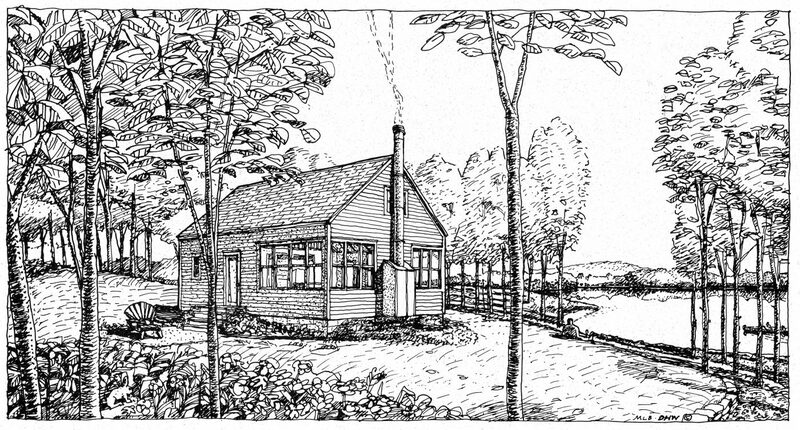 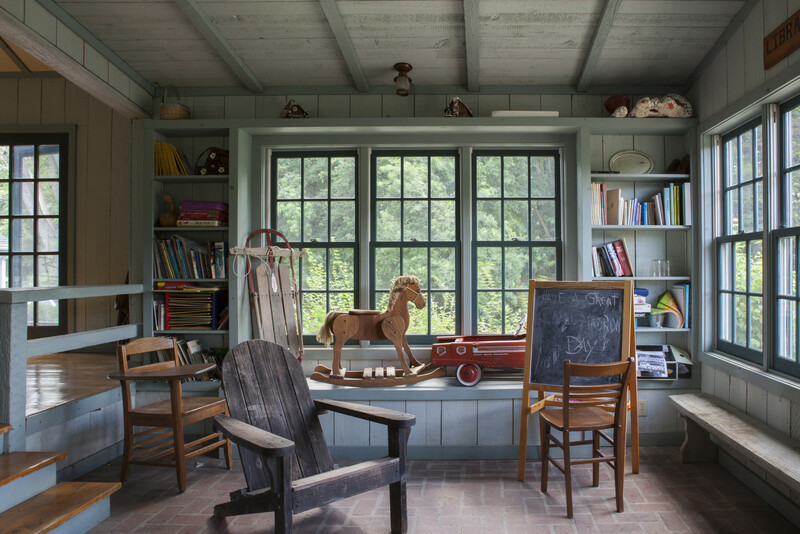 Simple rural and vernacular typologies were studied and reinterpreted for the three prototypical houses: the one-room schoolhouse, the cruciform house, and the telescoping house. 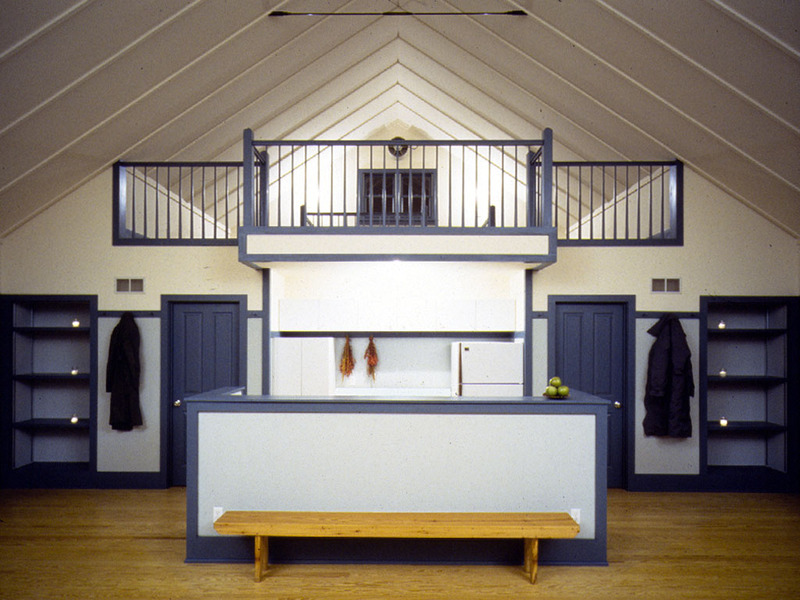 Developed to sit on sites with varied topography, the compact houses each share basic planning principles; large communal spaces with open cooking facilities and a minimum of two exposures in each room to promote generous access to ventilation, daylight and views. 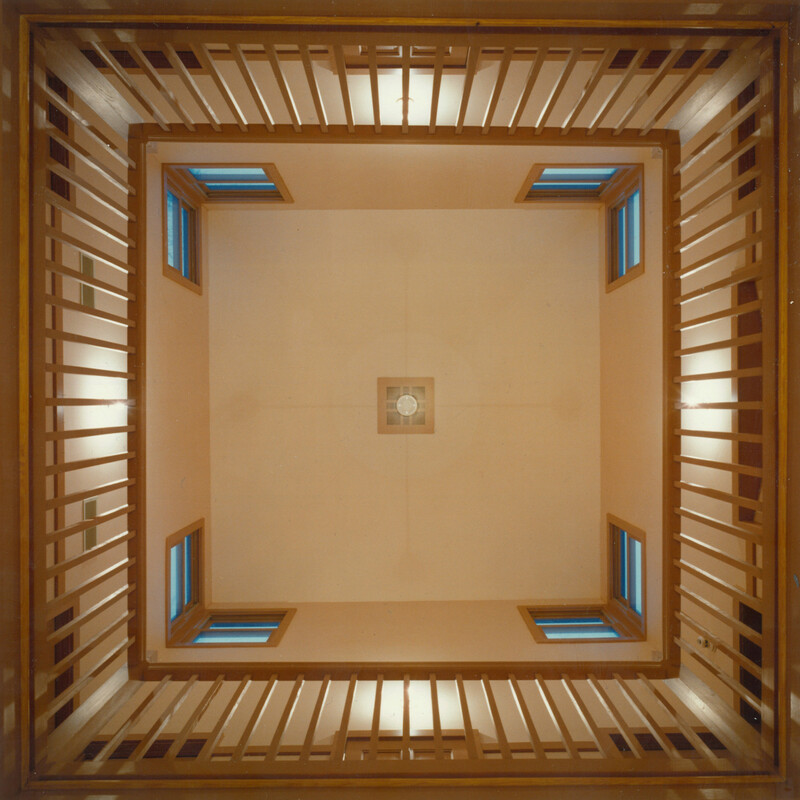 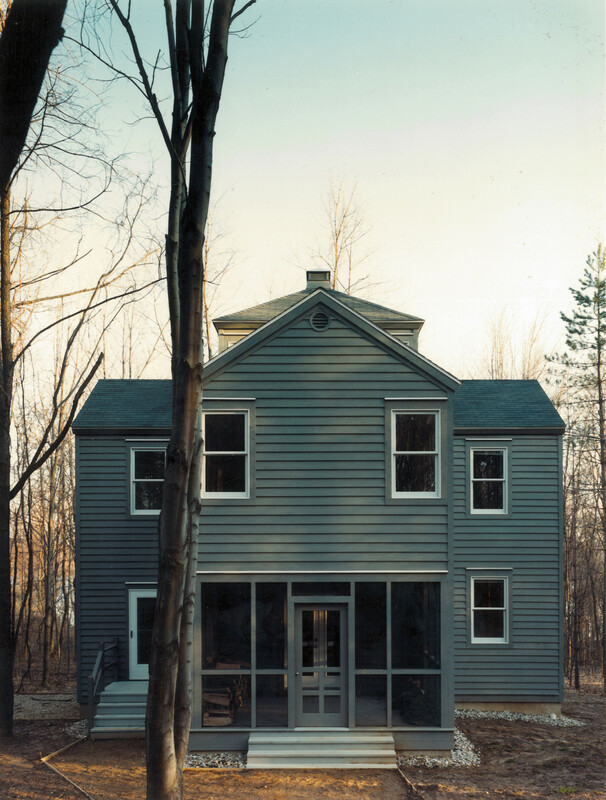 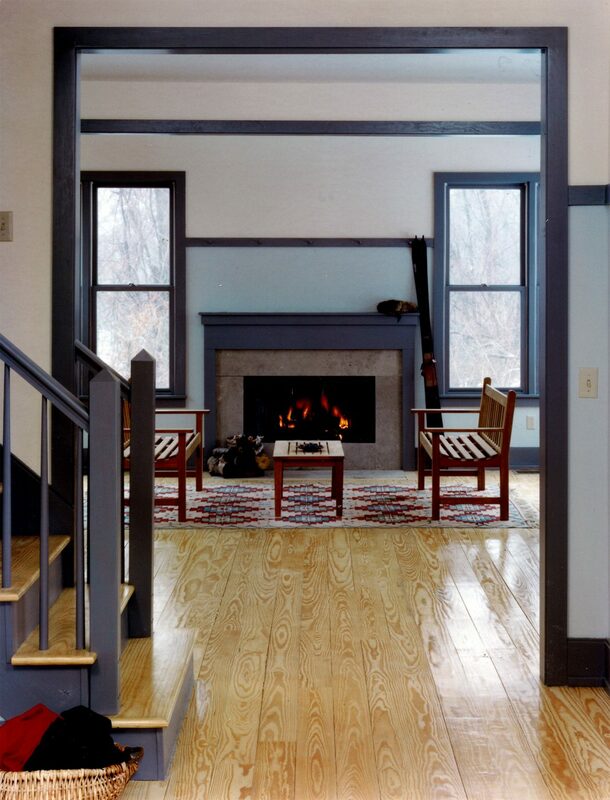 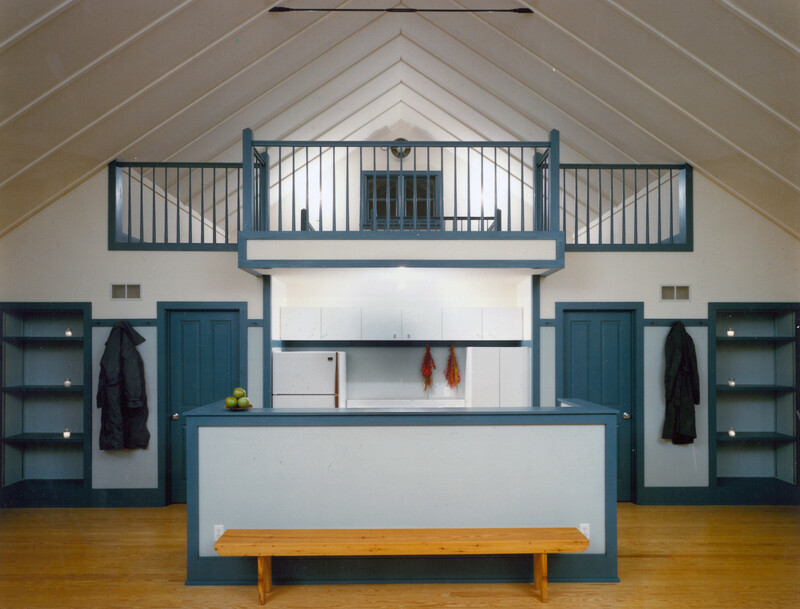 The massing, constructional philosophy, details and materials were all inspired by the pervasive simplicity and unity particular to Shaker architecture.